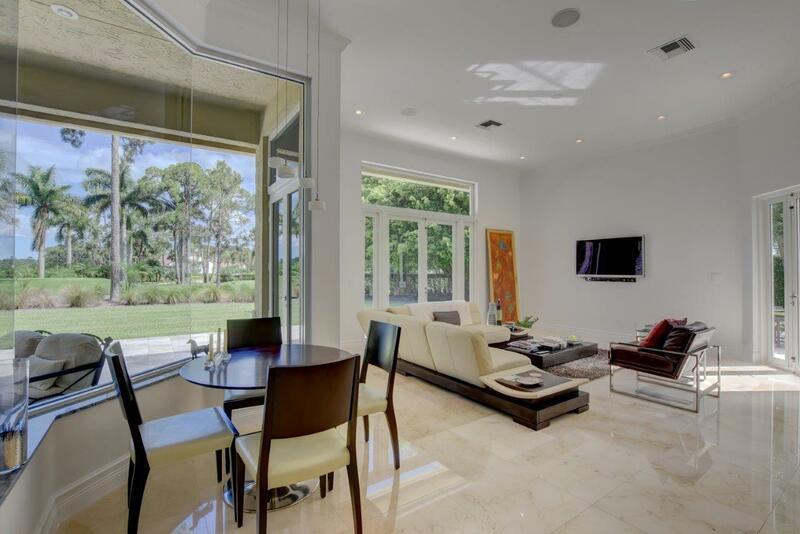 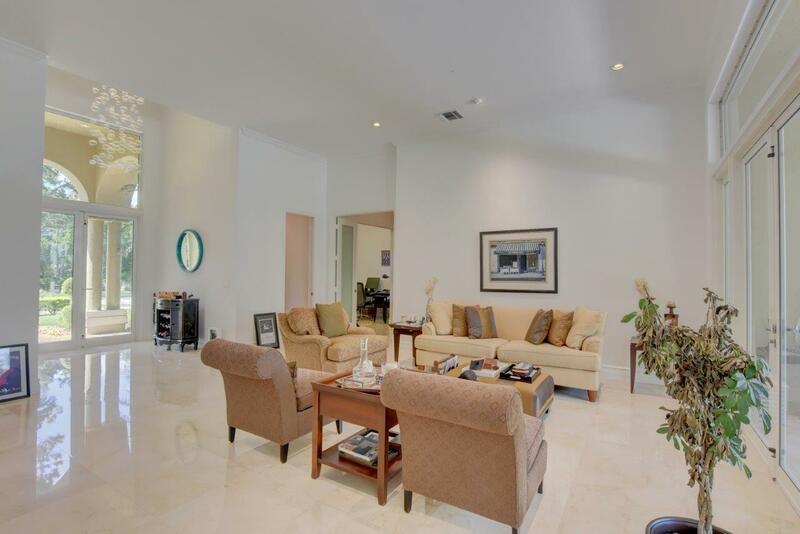 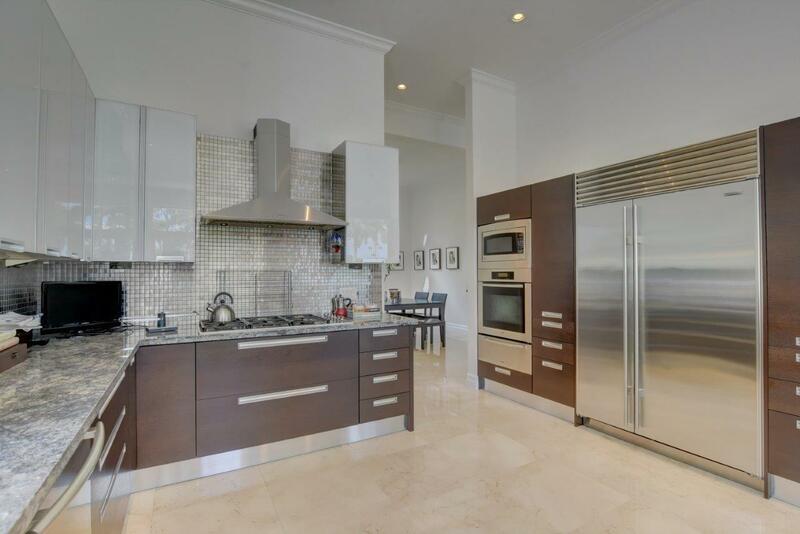 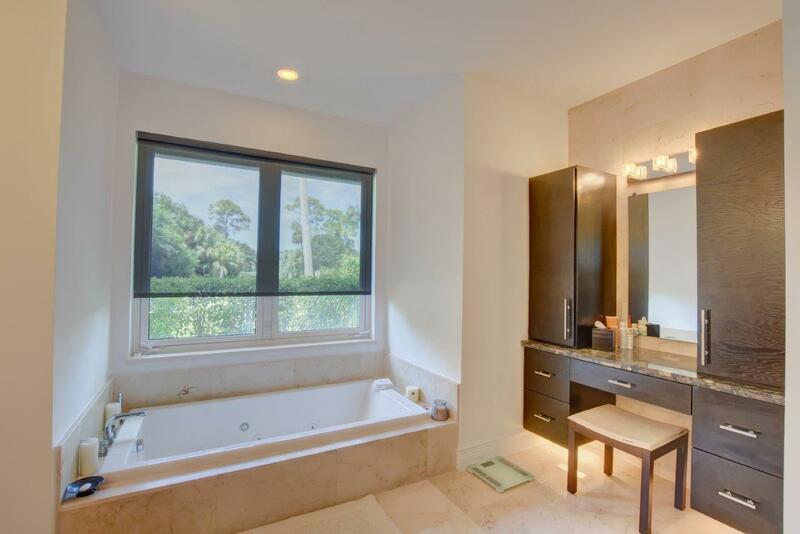 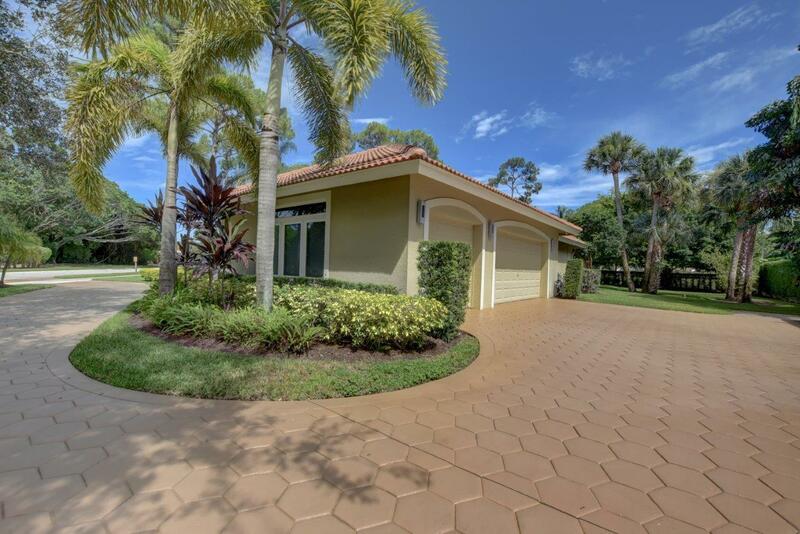 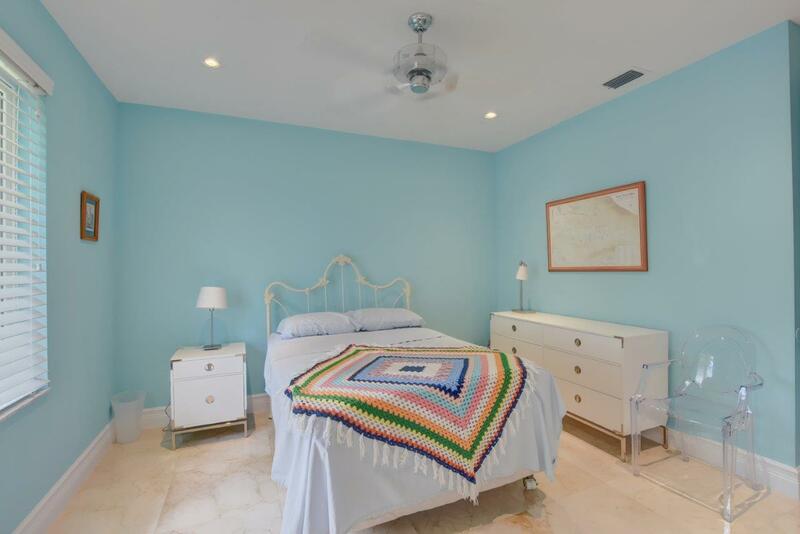 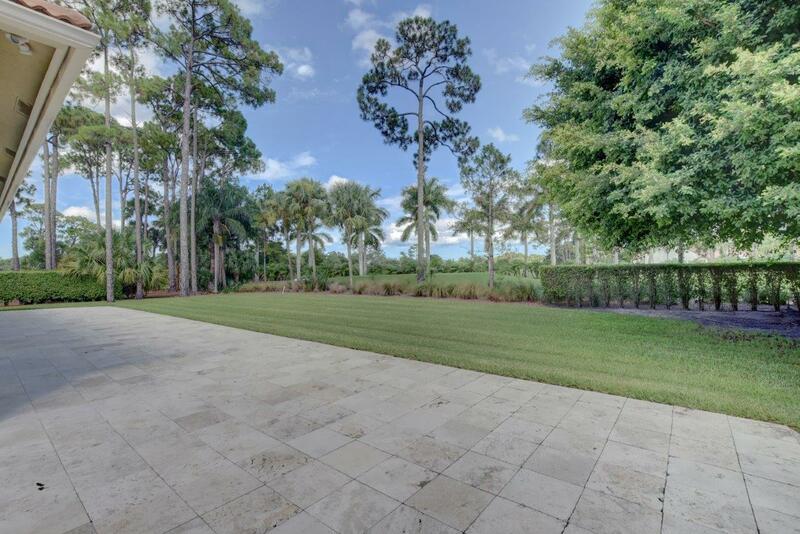 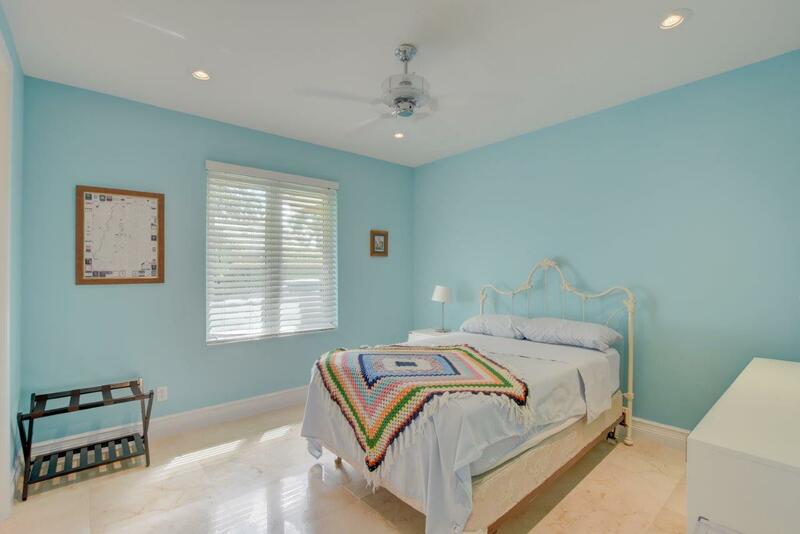 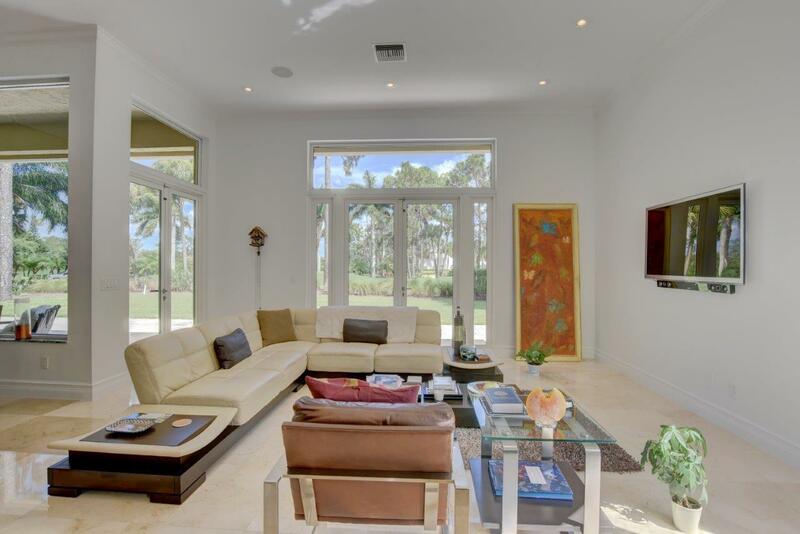 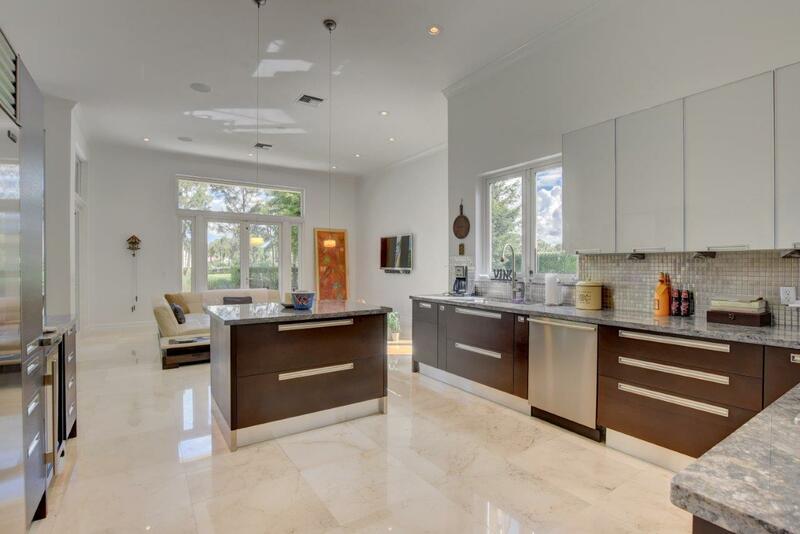 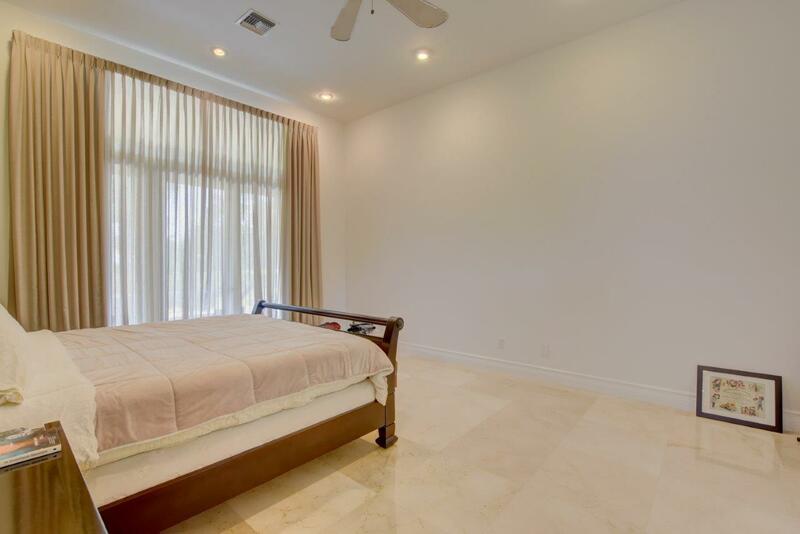 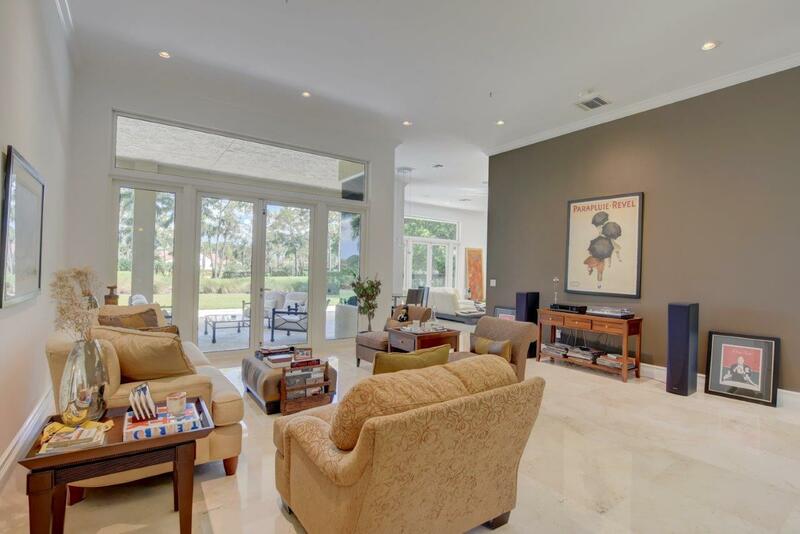 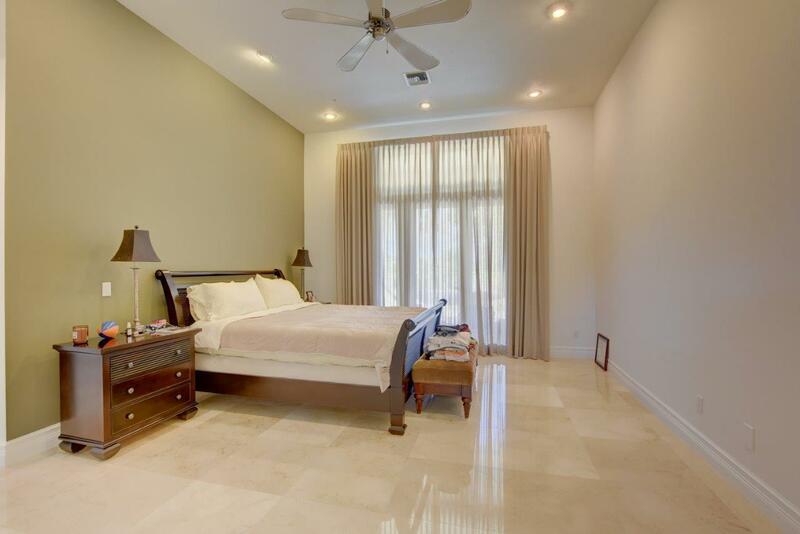 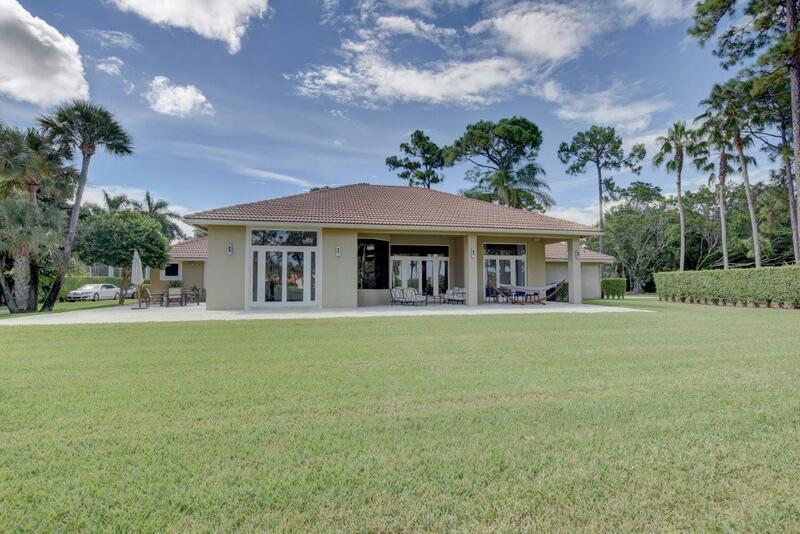 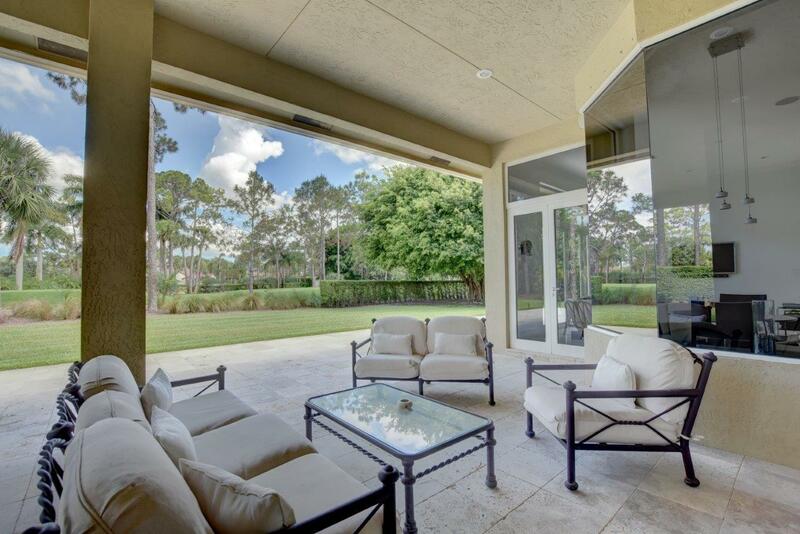 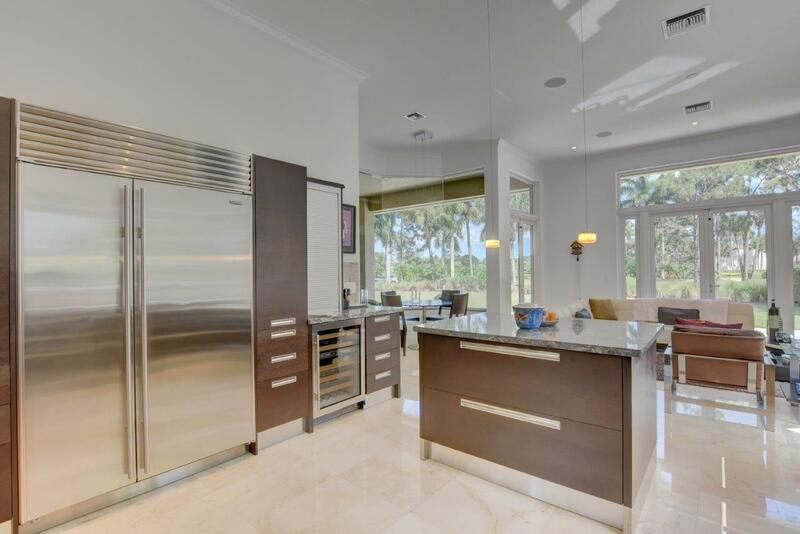 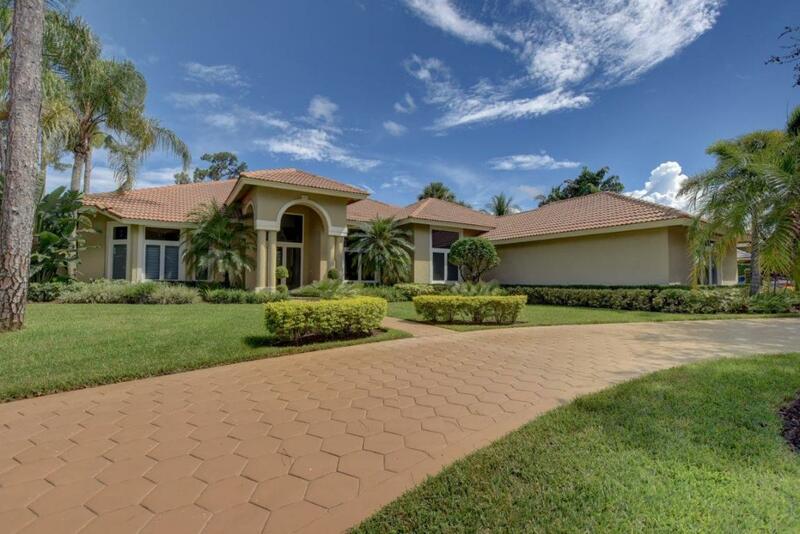 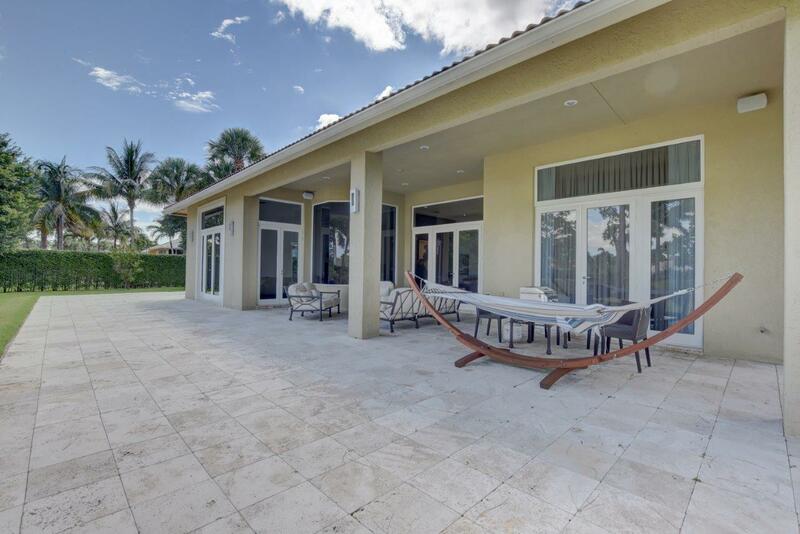 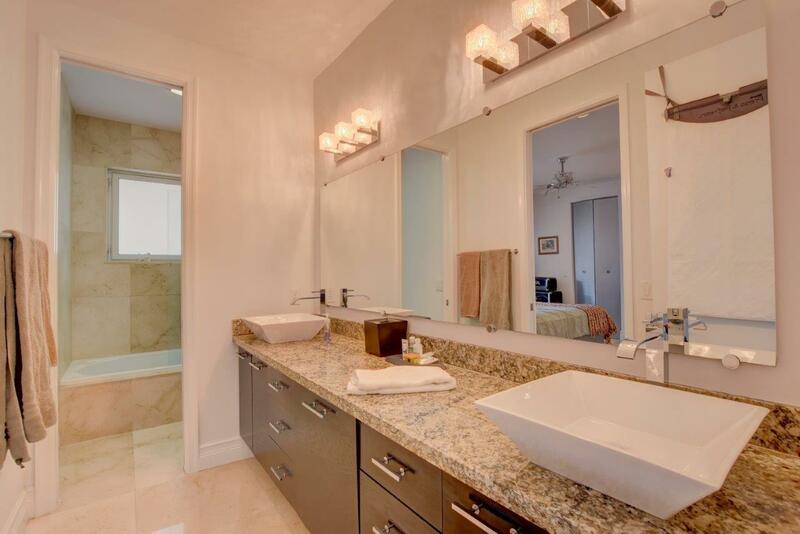 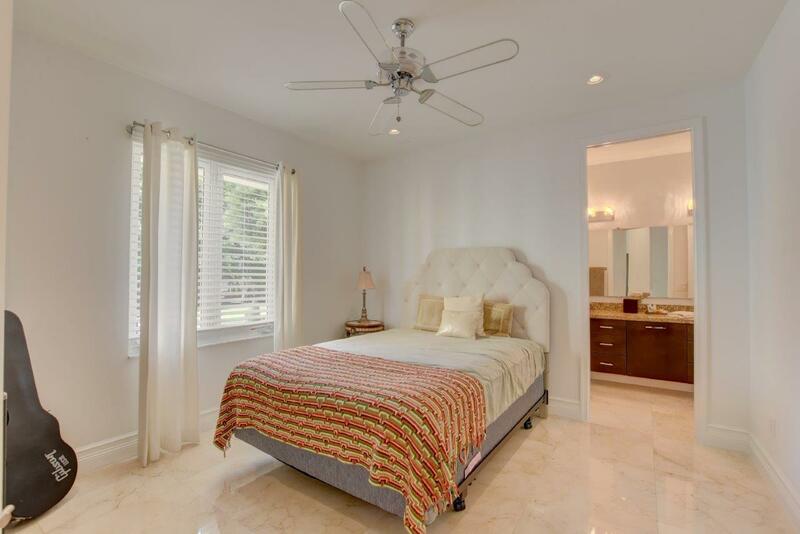 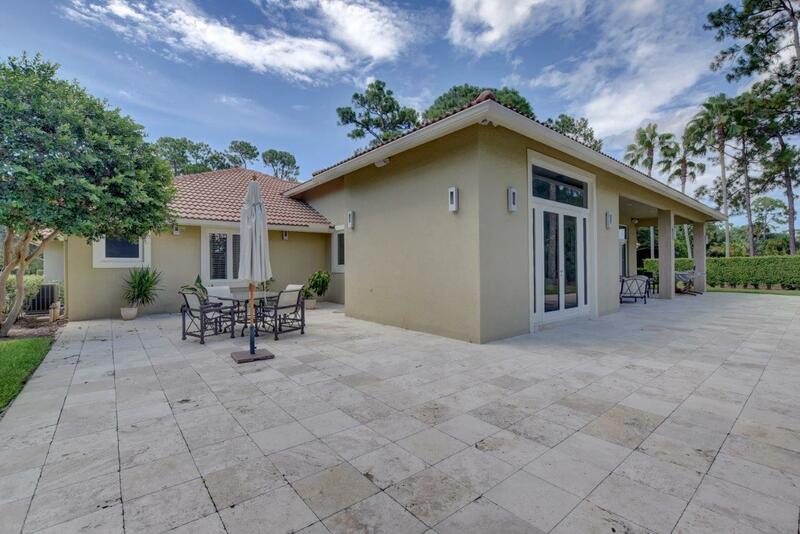 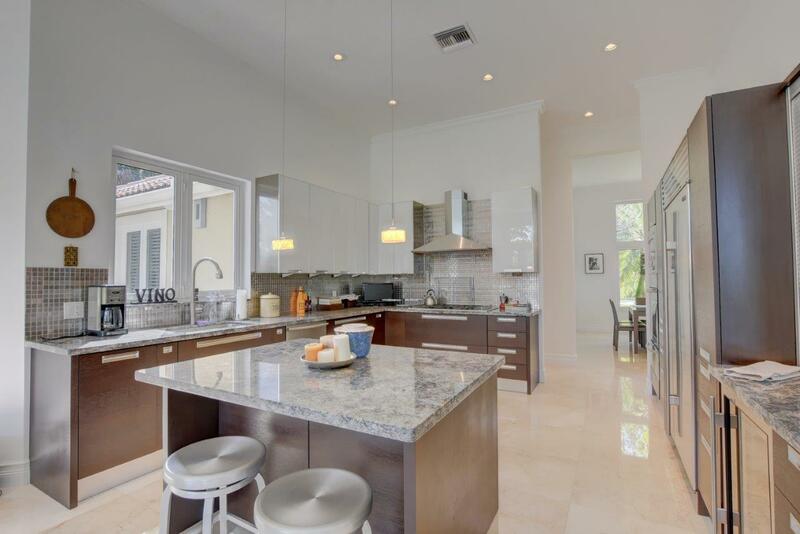 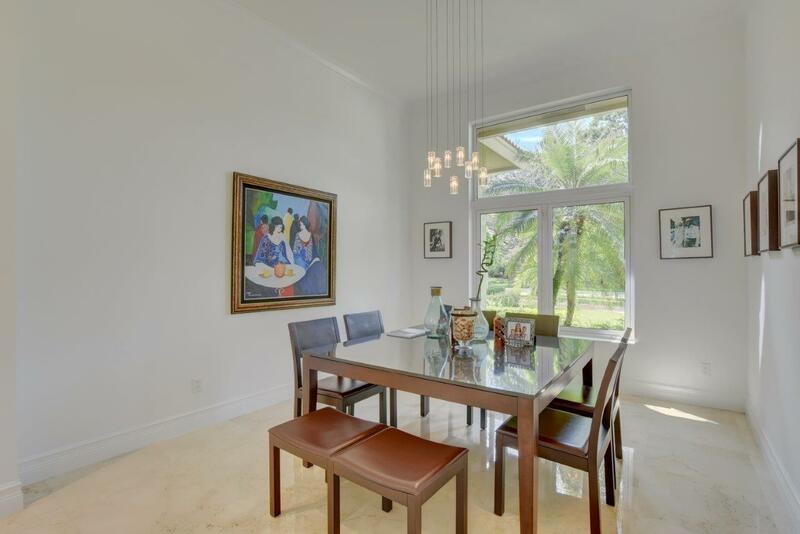 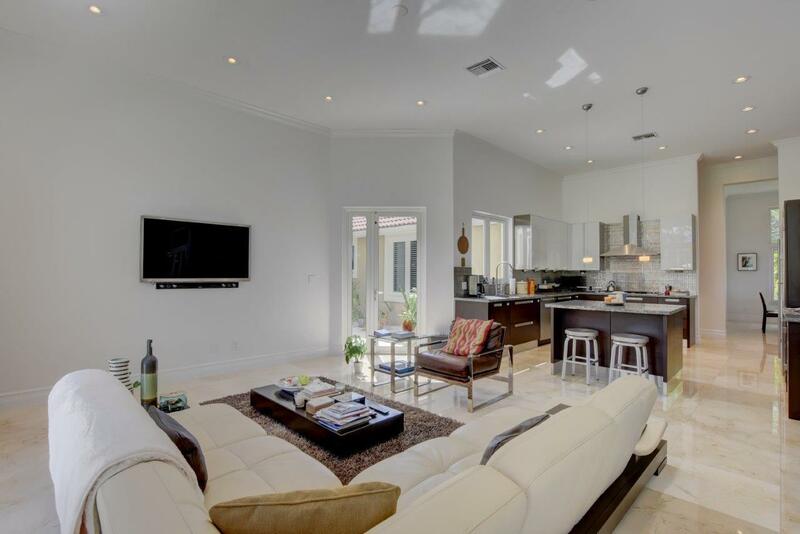 Contemporary 4BR estate home in best gated country club community in West Palm Beach--Breakers West. 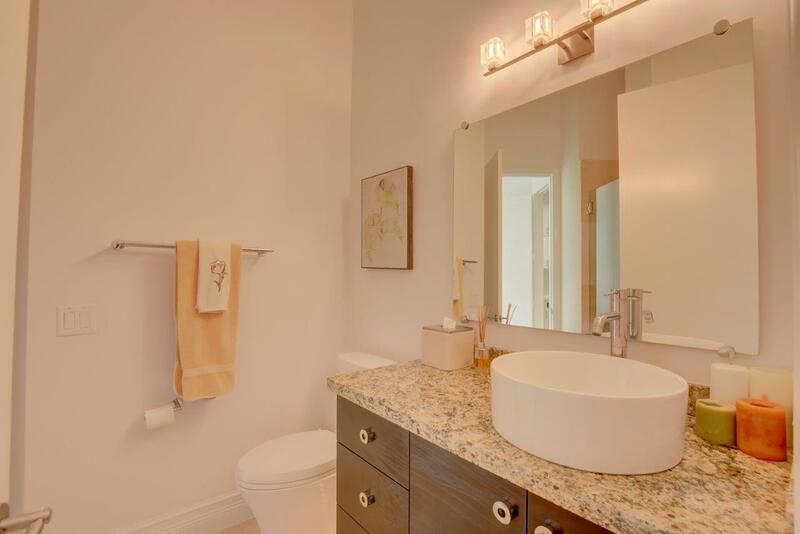 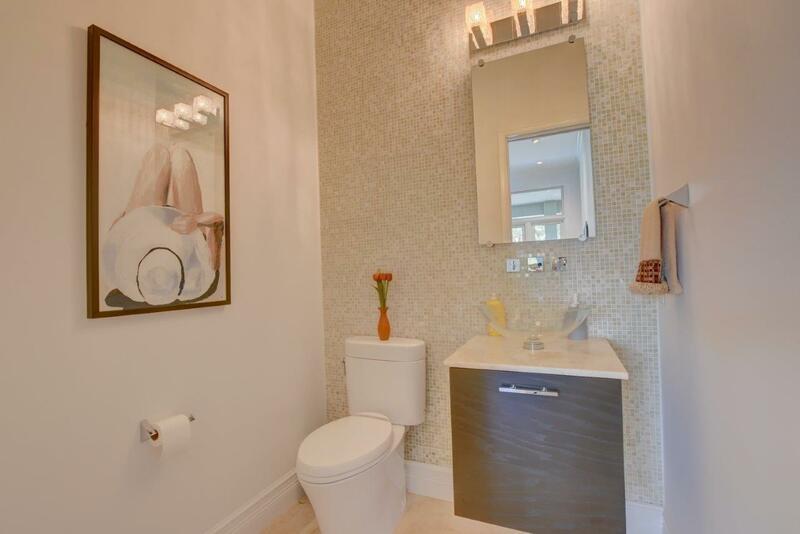 Expertly renovated with today's sophisticated amenities, this 4BR, 3.5 BA home is ready for you to move right in with its marble flooring and impact windows thru out, state-of-the-art chef's kitchen and stylish updated baths with gorgeous vanities and tilework. 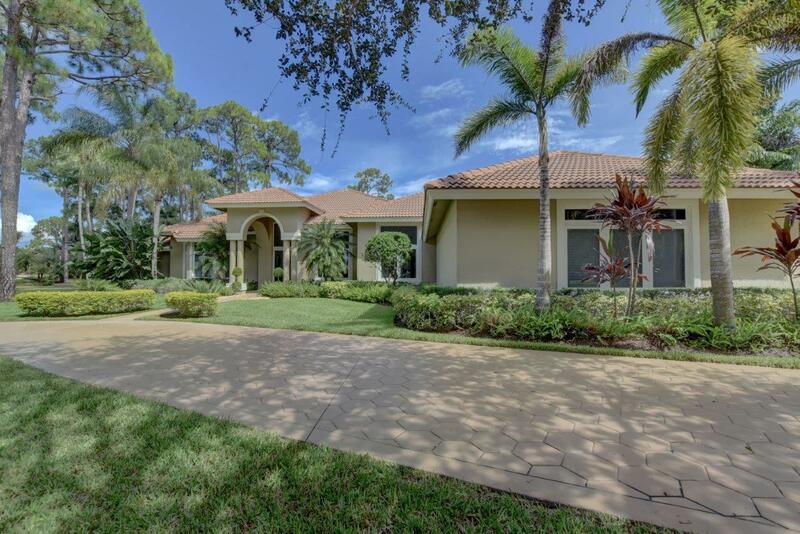 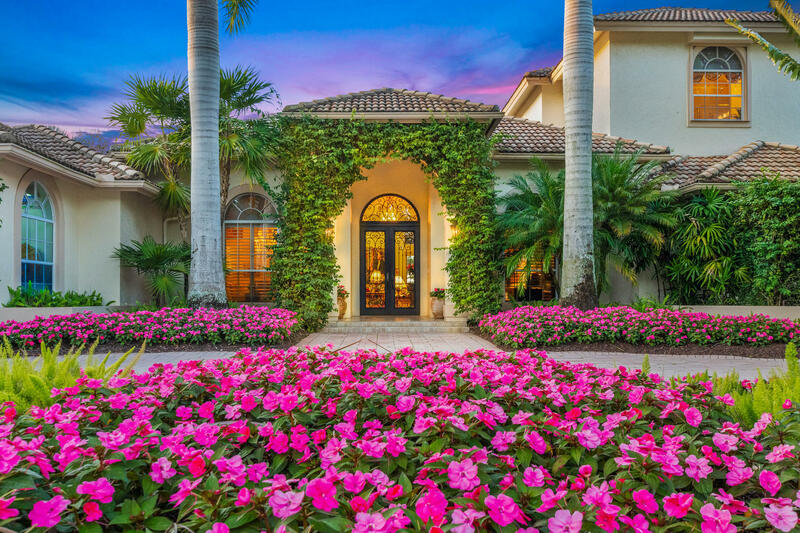 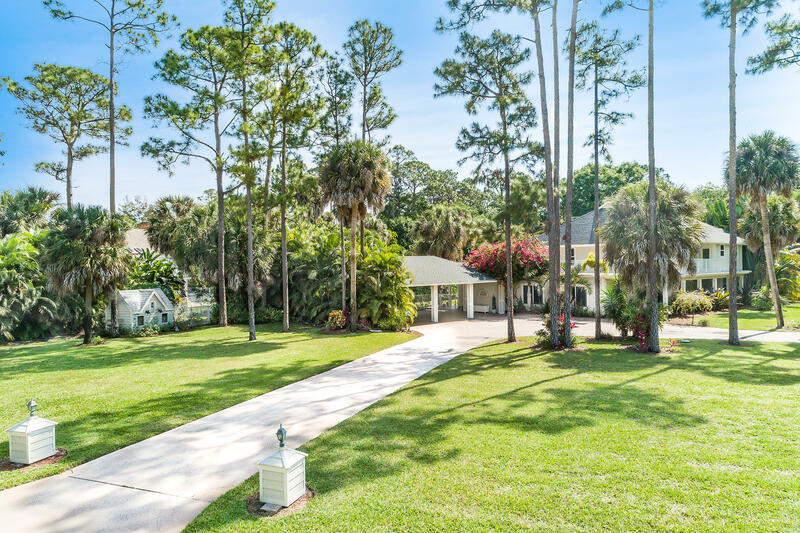 Open floor plan with spacious ceilings, crown molding and French doors from Living Room, Family Room and Master Bedroom open to covered patio and manicured yard overlooking Breakers Rees Jones golf course. 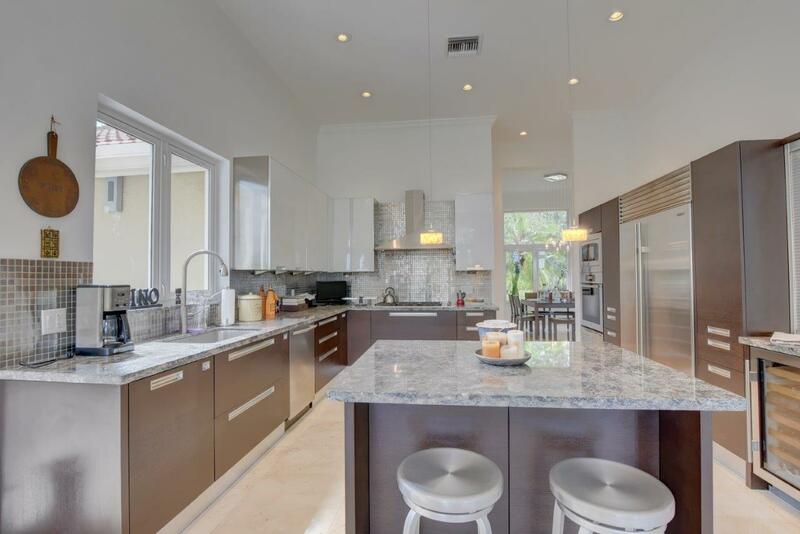 Modern center-island kitchen w/ Italian-made Scavollini cabinets perfectly blends rich wood lower cabinets with the crisp white upper cabinets and stainless steel appliances including Miele gas cook-top and hood, wall oven. 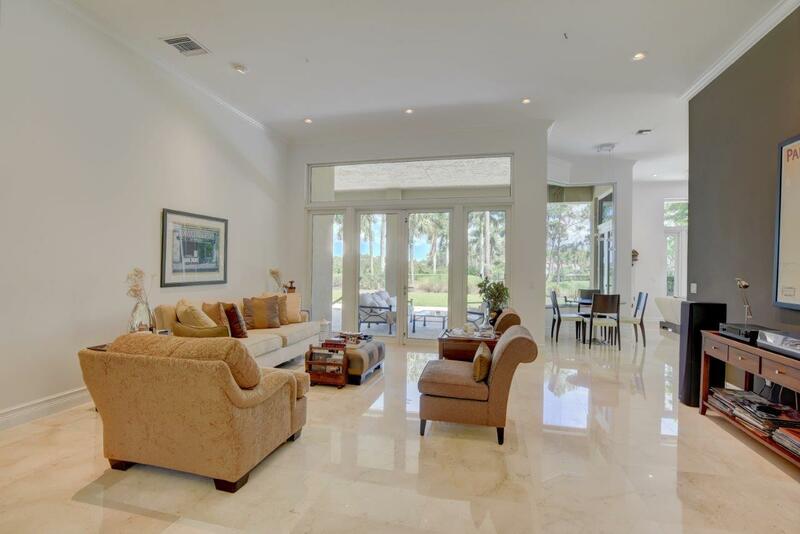 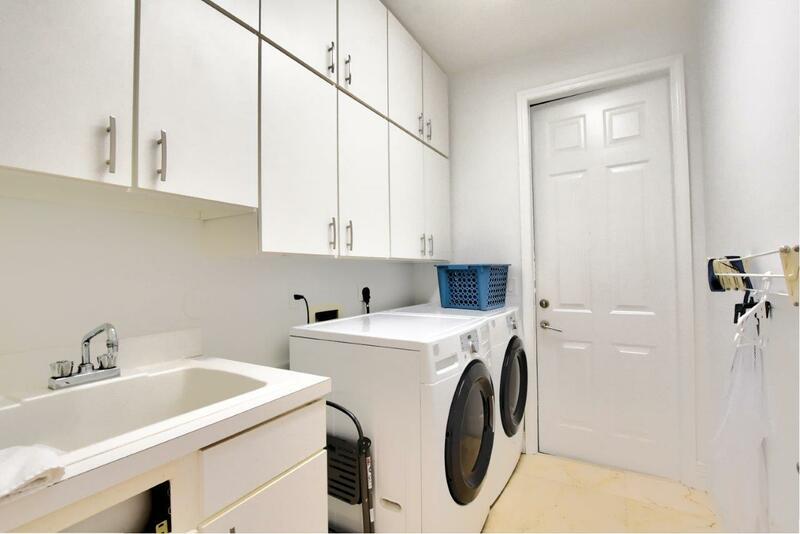 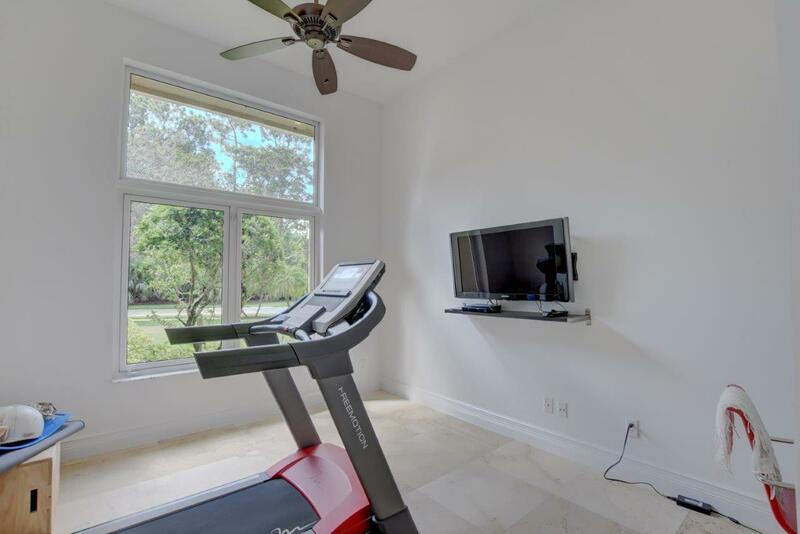 I would like more information about 1808 Breakers West Boulevard West Palm Beach, FL 33411 MLS #RX-10488893. 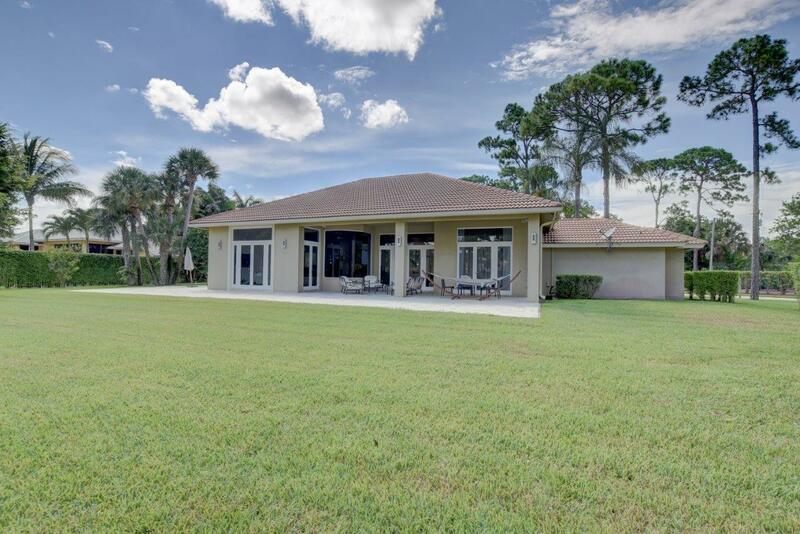 Directions: On Okeechobee Blvd 3 miles west of FL Turnpike or 7 miles west of I-95. 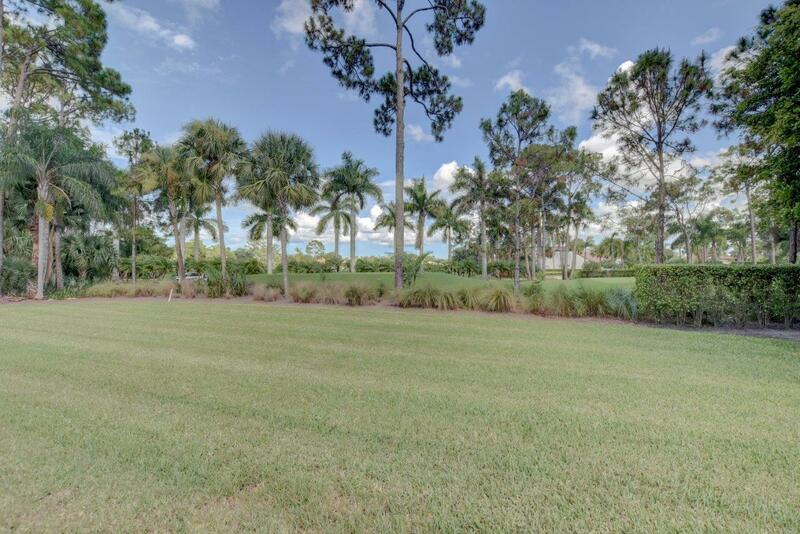 Turn south at stoplight onto Flagler Parkway. 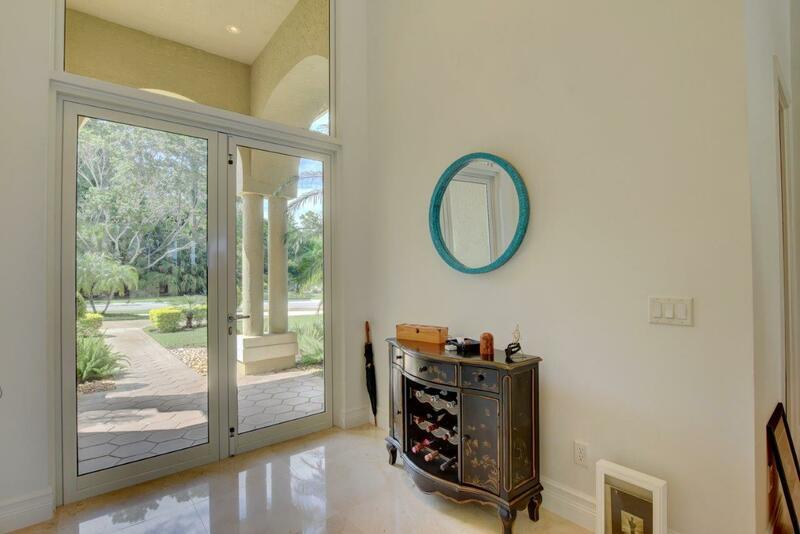 Proceed to guard house.